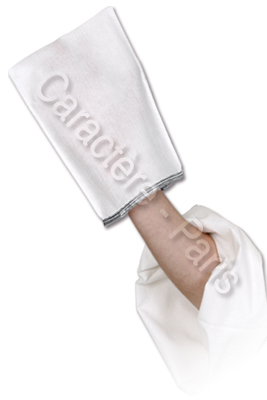 Non-woven, highly absorbent, soft and durable, these hand covering mitts have all the important features necessary in glove-style washclothes, but will not tear during use, even with the hardest of tasks. Compsed of the innovative Absorbtex ® material, it feels extremely soft and comfortable. The tiny fibres give it outstanding gentleness. Option: the fine, sewen finish is a very refined white border. Other sizes are available on request. Please inquire for more information at info@caractere-paris.com. The best eCommerce software by ShopFactory powers P3. All-in one eCommerce and shopping cart software.